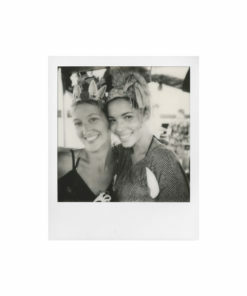 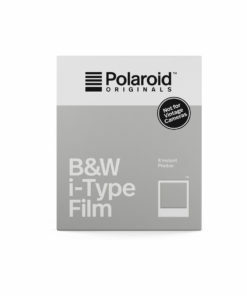 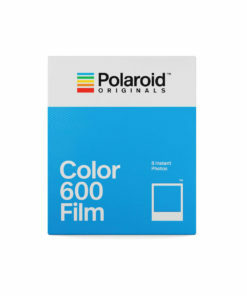 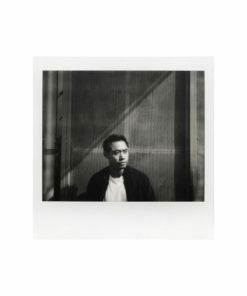 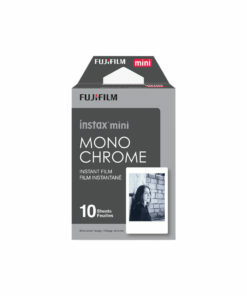 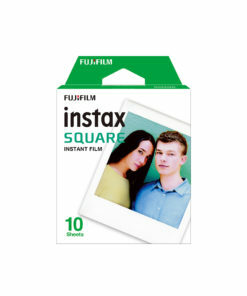 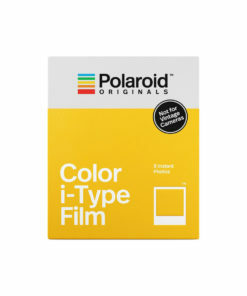 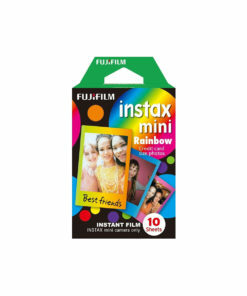 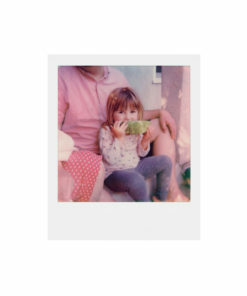 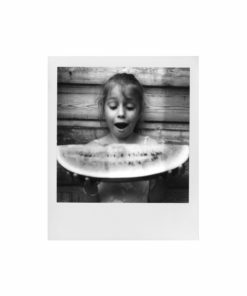 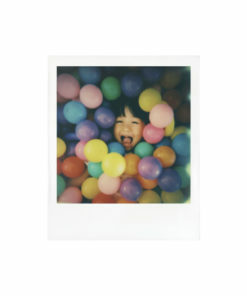 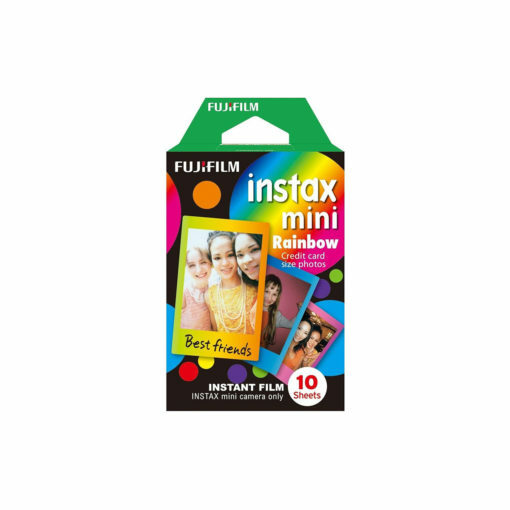 A sharp, credit card-sized, daylight-balanced ISO 800 film made for use in Instax Mini Series Cameras. 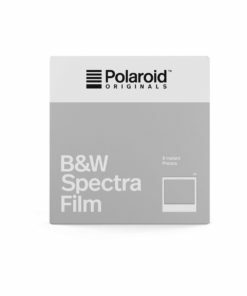 Recognized for its excellent color reproduction, the film has a glossy finish and is an excellent choice for general use, portraiture or even with electronic flash. 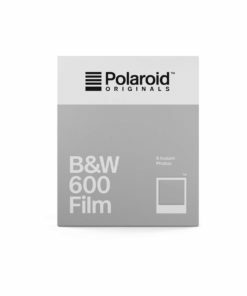 It’s also a fun film to use – easy to load, shoot and best of all – no wasted time at the lab wondering how your images came out.